Vintage meets modern. 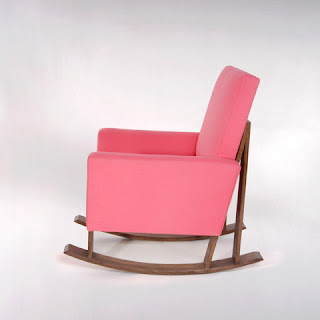 Introducing the Eddy Rocker by ducduc. I really like it, especially in the flamingo color shown. It's super cool. Of course. Anything babygeared is.. right. Add this to the dream list.